Welcome to St James’ Chaplaincy Blog. Each week the Chaplaincy will post a blog with resources, prayers and ideas to be used in forms during the Act of Worship time. Posts are created by the Chaplain and students from St James. 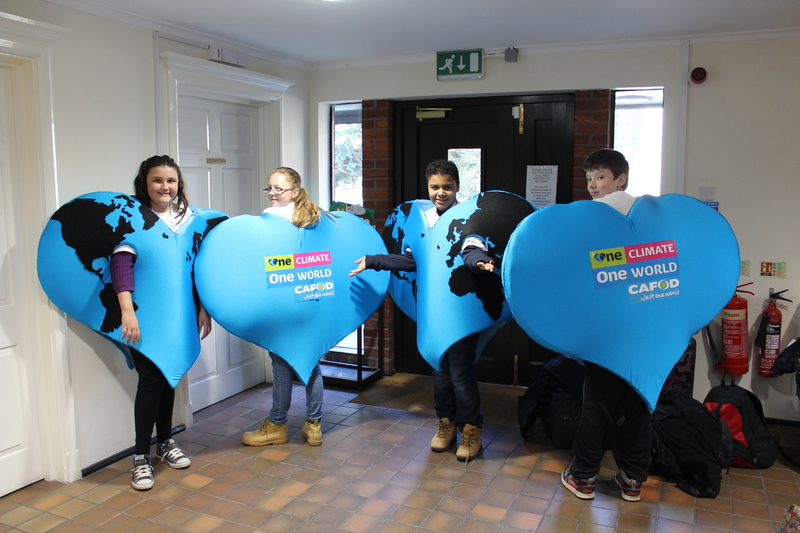 We have recently been selected by CAFOD to blog about our One Climate One world Campaign. Kayleigh, Ryan, Finlay and Gabriella (Year 8) will be posting on the blog too so watch out for their contributions. Please feel free to add a comment or if you have anything to add – send us an email and we will post your thoughts.